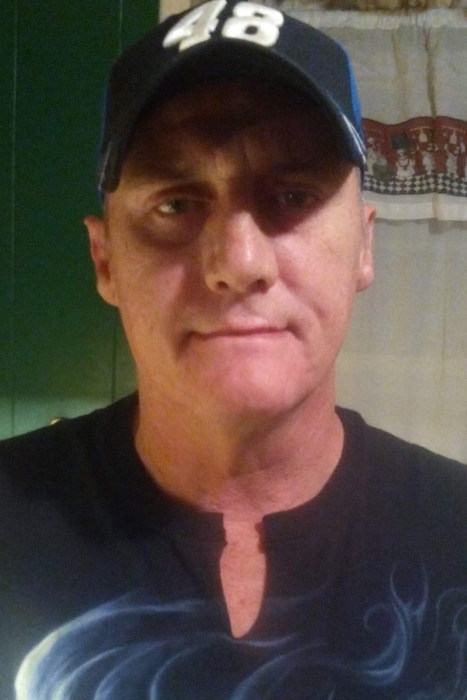 Richard "Rick" Herring, Jr., 53, of Kings Mountain passed away February 3, 2019 at his residence. He was born on January 23, 1966 to Martha Trull Herring and the late Richard G. Herring, Sr. He is also preceded in death by brothers, James "Jimmy" Herring, (infants) Nicky and Dickie Herring. 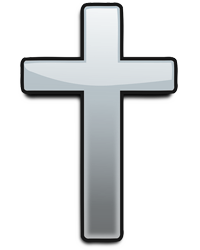 Rick loved to travel and vacation both the beach and mountains, enjoyed Harley Davidson motorcycles, eagles and drawing crosses. In addition to his mother, Martha Herring, Rick is survived by his sisters, Vickie Herring Teague and Holly Herring Bridges; brother, Mickey Christopher Herring; favorite cousin, Cheryl Herring; nieces, Chasity Herring Bailey, Amber Herring Darby, and Heather Carter; and nephews, Christopher Scott Atkins, Mickey Christopher Herring II, and Jimmy Carter.